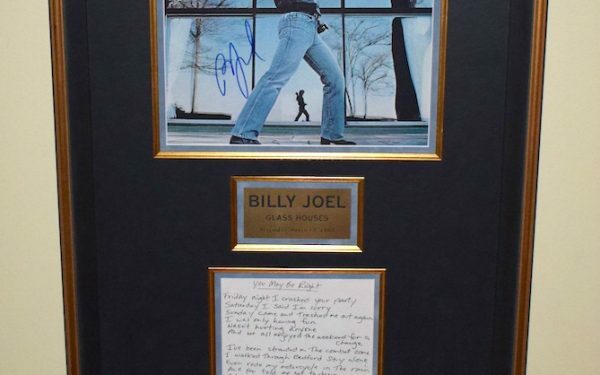 Custom Designed PERFECTlY with Imported Black and Antique Gold Hard Wood Frame. 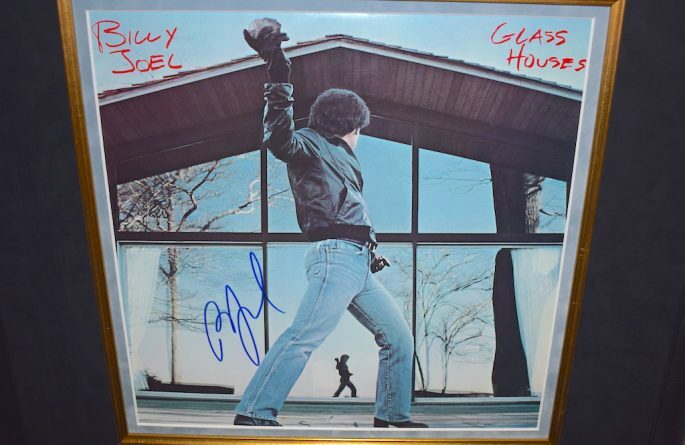 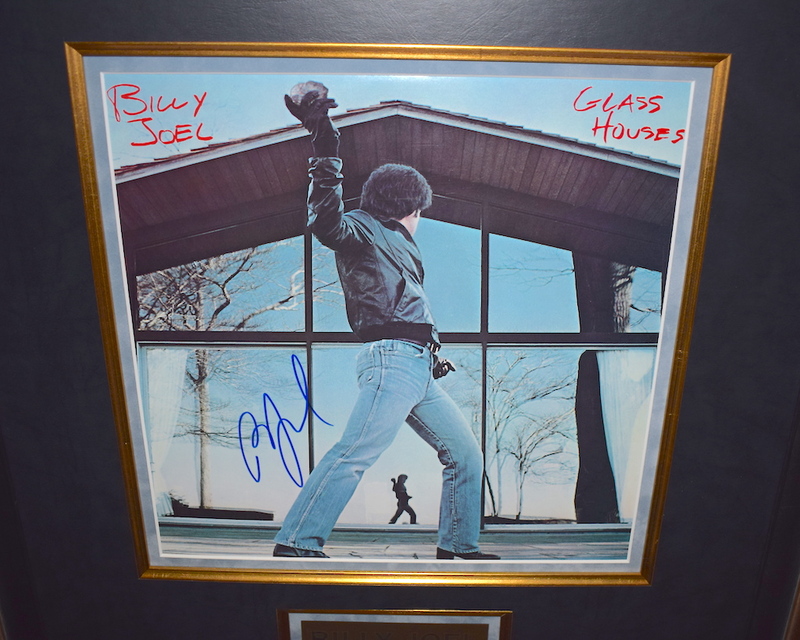 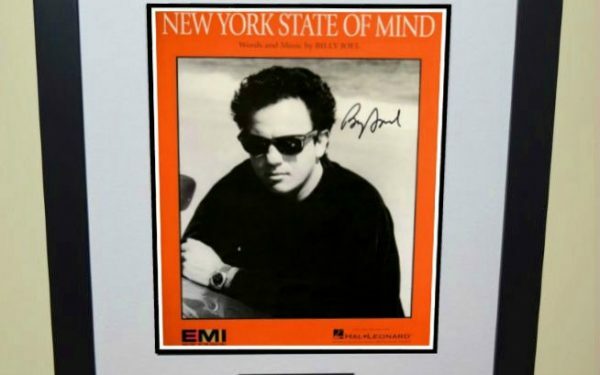 The Black Leather Matte compliments Billy Joel’s Black Jacket on Glass Houses Original Released Album Cover. 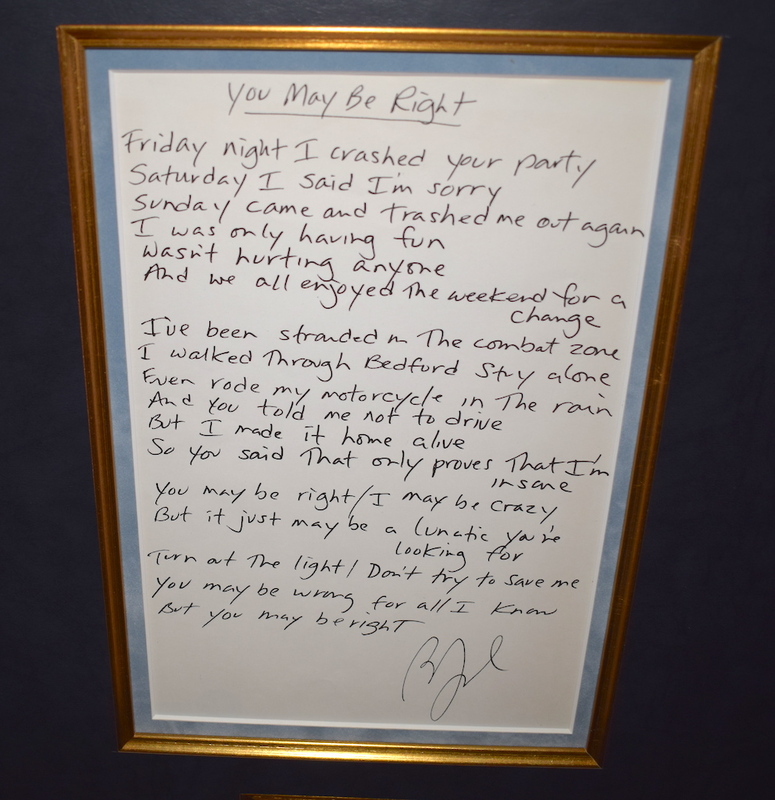 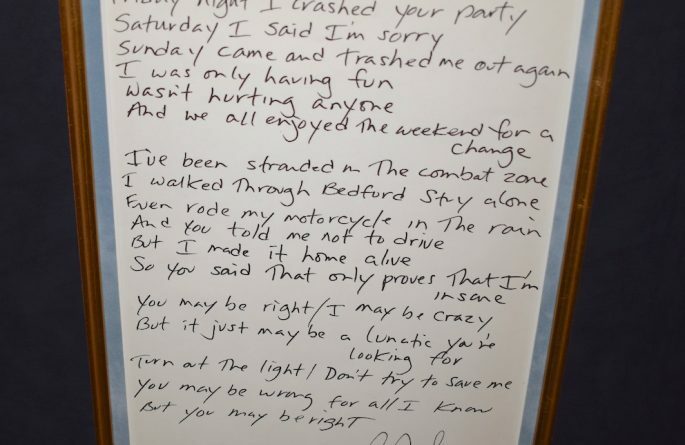 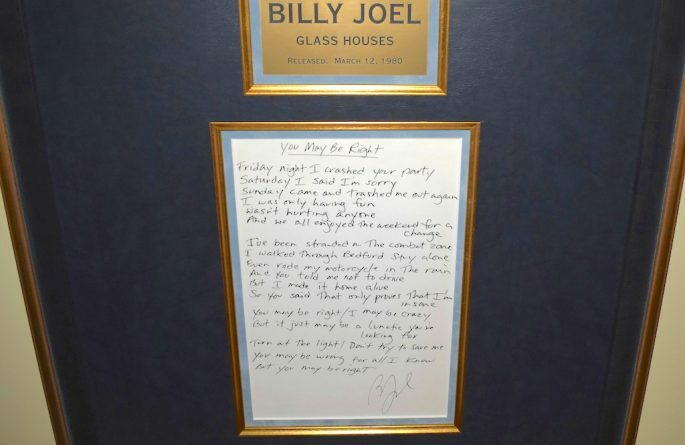 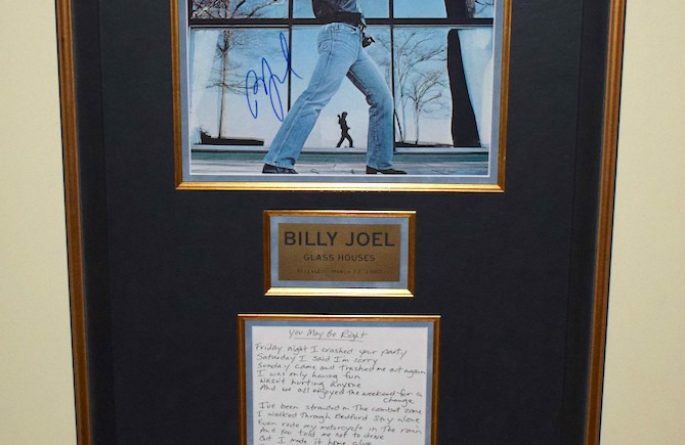 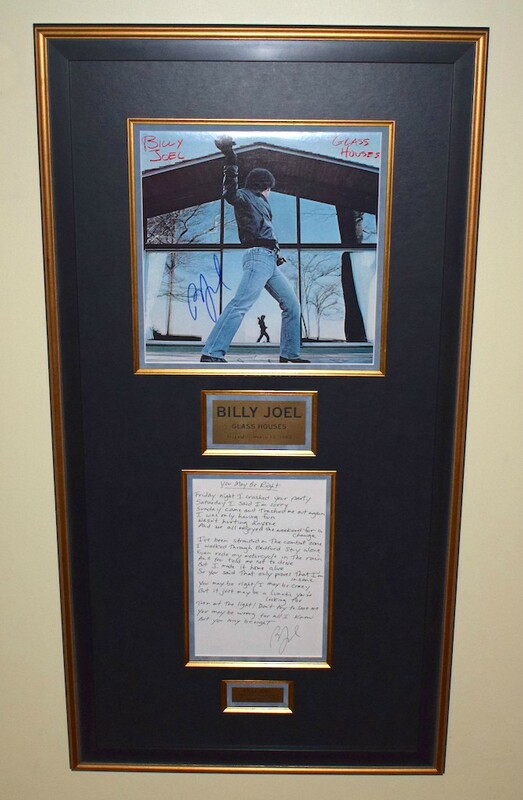 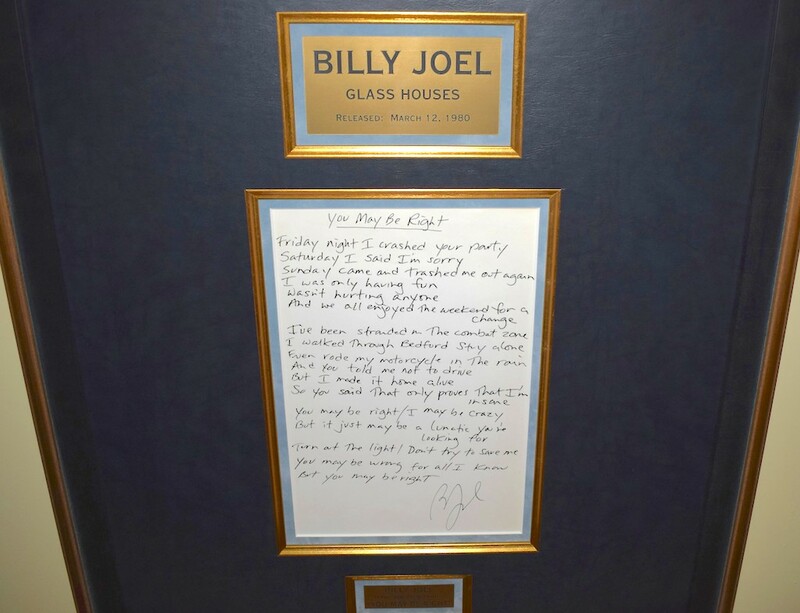 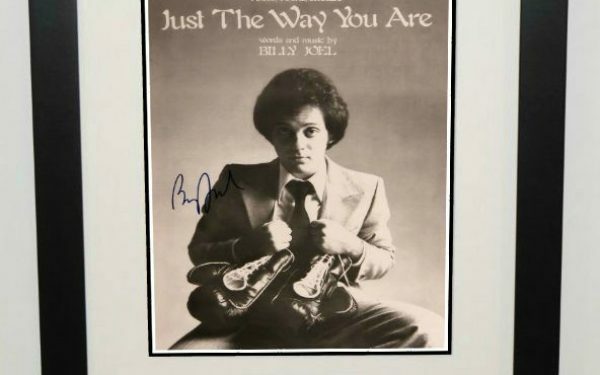 “You May Be Right” Hand Written Lyrics by Billy Joel!